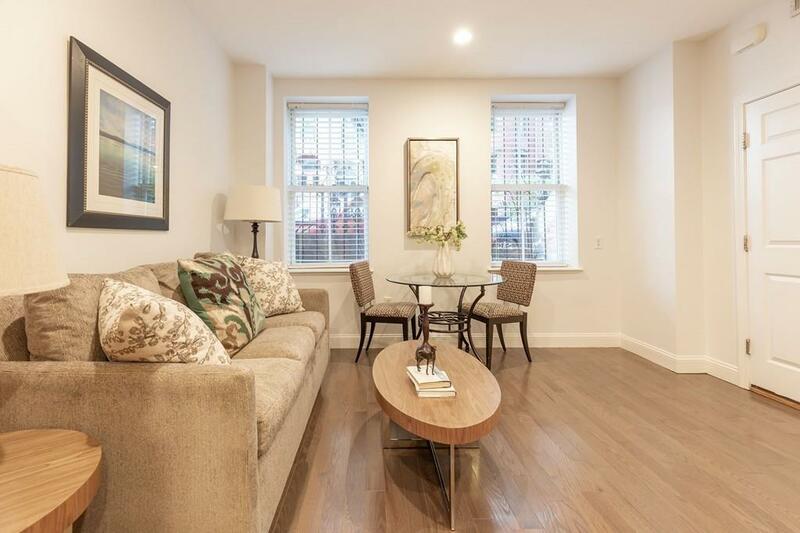 A separate entrance leads to this very bright and well-laid out 2-bedroom+ condo on one of the South End's prettiest tree-lined streets. 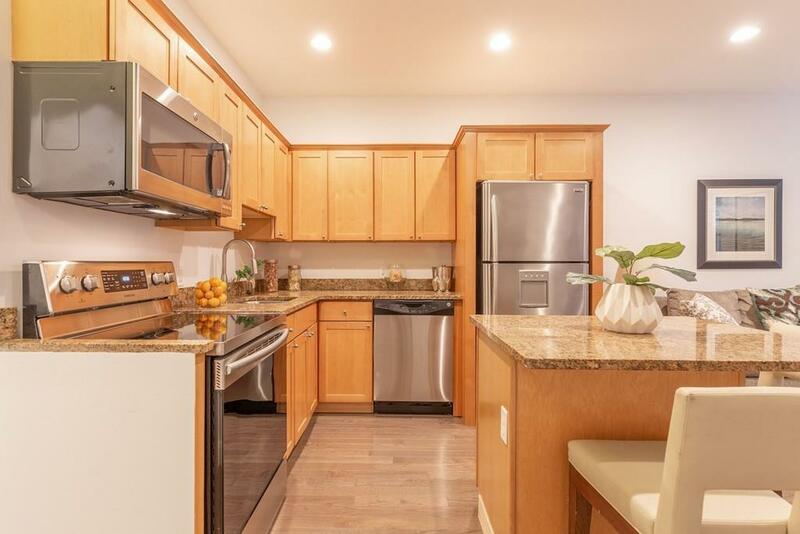 Many recent updates to the home include professional painting and new flooring throughout, a brand-new new stove, new disposal, newly re-glazed tub and shower, and new washer & dryer. 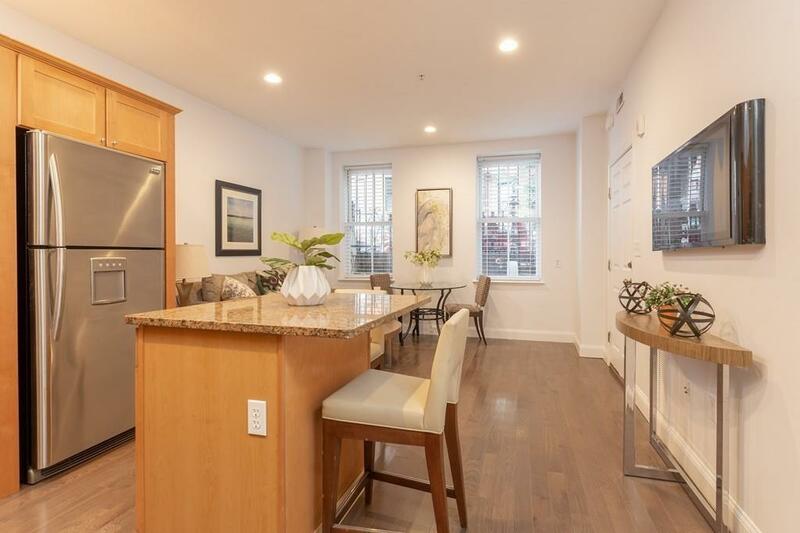 Highly desirable features include an open floor-plan, high ceilings, large windows, recessed lighting, central A/C, in-unit washer/dryer, a crisp tile bath, and nice brick patio to enjoy your morning coffee or afternoon cocktails. 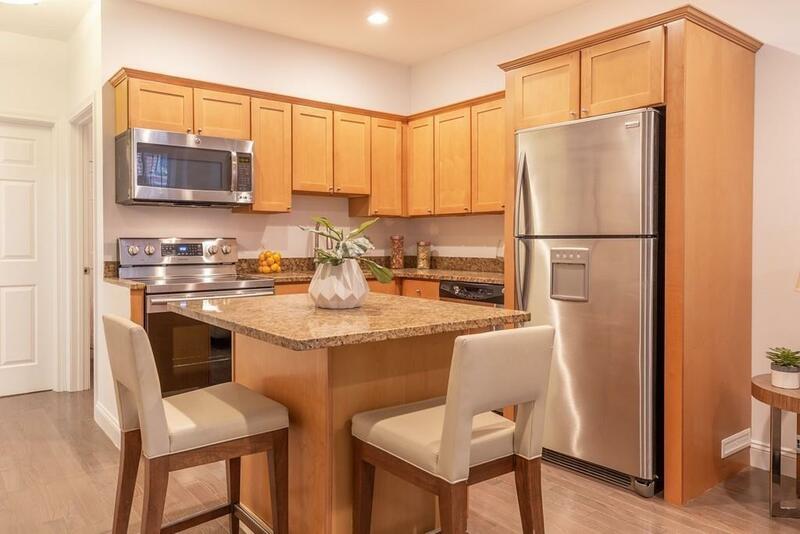 A large separate laundry room can easily double as a study or bonus storage room, Well located just steps to some of Boston's best restaurants and cafes including Toro, Flour, El Centro and Stella as well as to the Silver Line and Boston Medical Center. Professionally managed and pet-friendly association. Special assessment, to be paid by seller, will create a strong reserve fund of $10,000. Perfect for owner-occupant or savvy investor. Listing courtesy of David Crowley of William Raveis R.E. & Home Services. Listing provided courtesy of David Crowley of William Raveis R.E. & Home Services.